My guest is Daniel Spreadbury – who was the Senior Product Manager for Sibelius in a previous life – but for the past 6 years he has been working on the conception, design and marketing of the new professional-level scoring application Dorico. 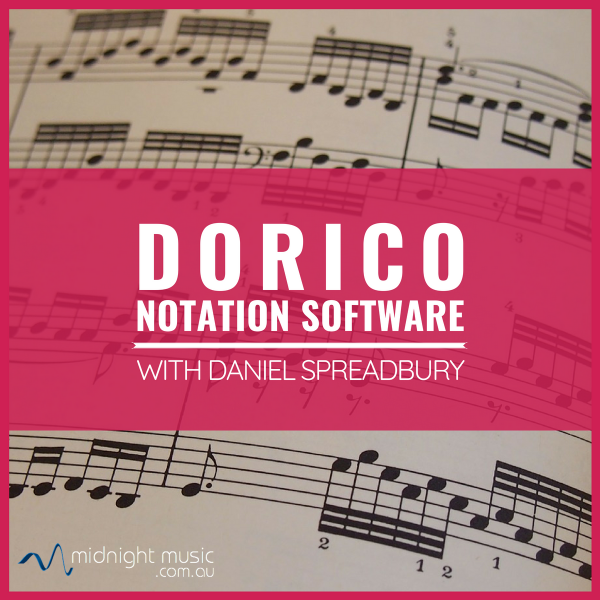 Daniel and I discuss what it’s like to start a new software application from scratch and what makes Dorico different from the other notation software on the market. This episode is brought to you by my free hour-long online training 7 Easy Ways To Use Tech In Your Music Classes (all attendees receive a professional development certificate of attendance).